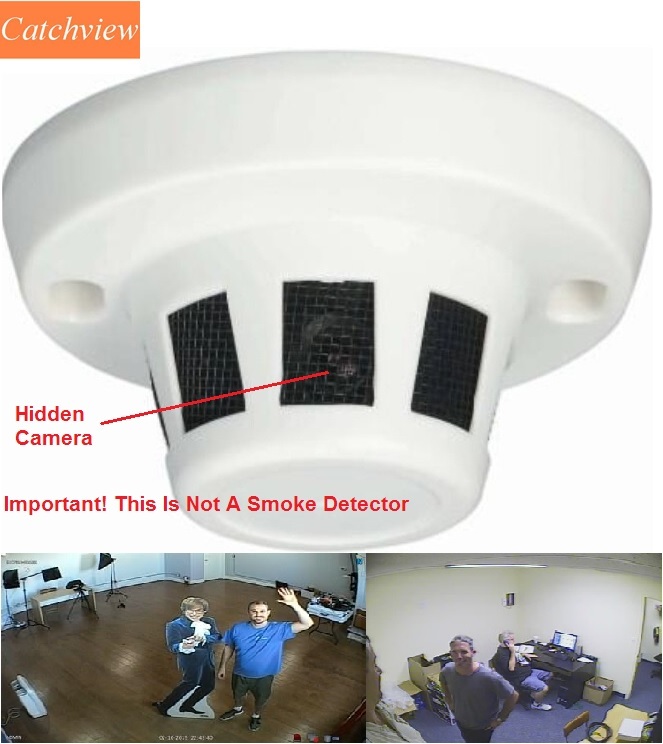 The Catchview Eracam Smoke Detector covert spy camera is an excellent choice for indoor covert surveillance. The colour 1/3inch Sony CCD camera is completely hidden in the smoke detector housing. 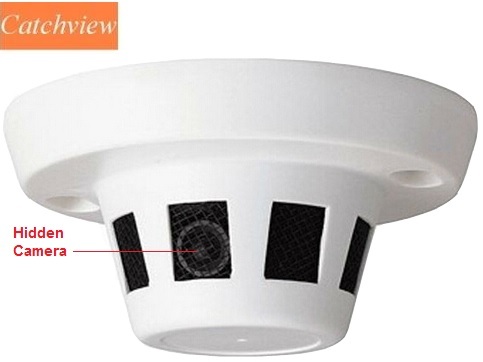 A very small cone / pinhole lens peeks out of the side of the smoke detector plastic housing and is virtually undetectable and makes this an excellent spycam. Easy to install and can be connected to most DVR machines, VCRs, DVD recorders and TV's, simply plug a 12V power adapter ( purchased separately) and BNC cable into your recording / monitoring device and away you go. 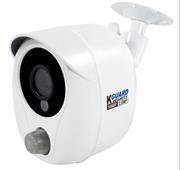 This security camera easily mounts to ceiling tiles and other ceiling materials. The camera support AHD 960p resolution in colour and has a fixed 3.7mm Wide Angle lens for an approximate 86 degree field of view and viewing distance of up to 10 metres.